3D Drilling Tools is a Canadian owned oilfield service company dedicated to supplying the Oil Industry with quality rental equipment and services for drilling, completions, and work-overs. 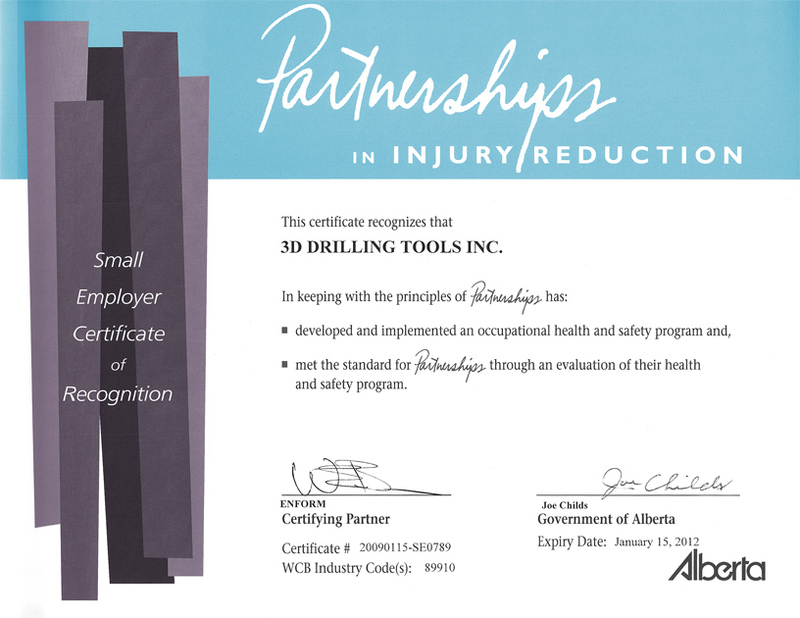 3D Drilling Tool's head office is located in Edmonton, Alberta. 3D Drilling Tools acquired the Canadian operation of AZ Grant in 1990. AZ Grant International, formed in 1958, is well known for their high standards set by AZ Grant. 3D Drilling takes great pride in providing all of their customers with quality rental equipment that will meet or exceed industry and government standards and practices. 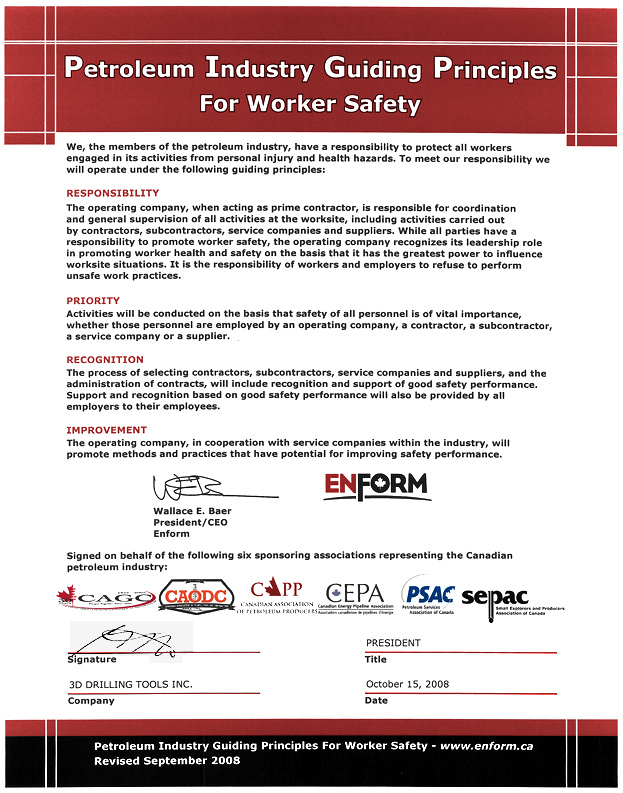 The knowledgeable personnel are service oriented and available 24 hours a day. 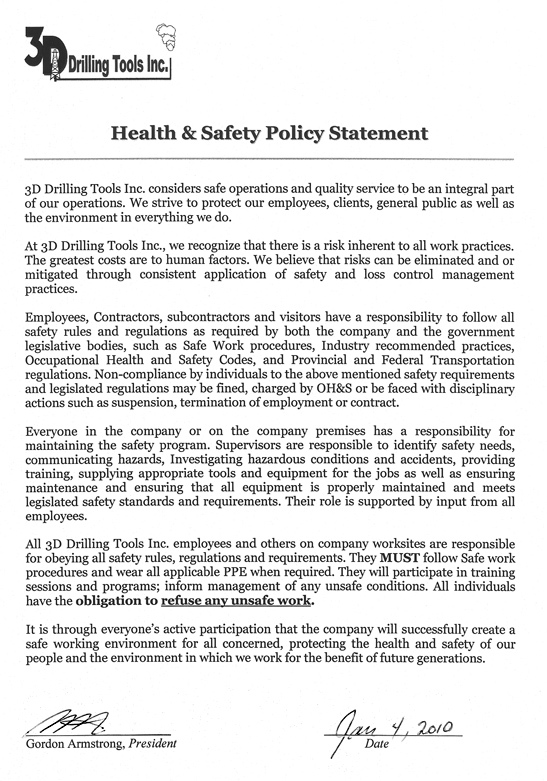 3D Drilling Tools would be pleased to fulfill all of your equipment and service needs.